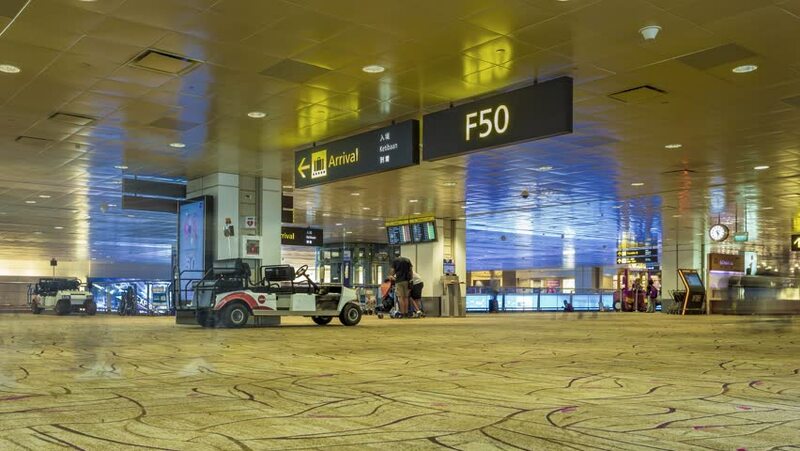 Changi airport, Singapore - 13 August 2018: Time lapse footage of passengers, crowd and people in Changi international airport the largest airport in Singapore. 4k00:12VANCOUVER, CANADA - JULY 11, 2016: Vancouver International Airport (YVR), a major gateway to western Canada and cruise ship passengers, modernized for the 2010 Winter Olympics. 4k00:26Melbourne, Australia - Circa March, 2019: Cars and other vehicles along the famous Sydney Streets near Melbourne City. Famous for Middle East shops and culinary.